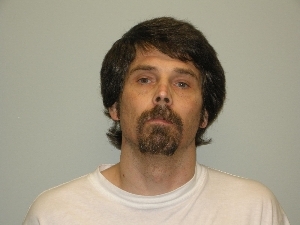 Lester W. Stanfield of La Crosse, 41, was charged on 06/24/2014 with manufacturing or delivering amphetamine. View court record. On 08/19/2014 he was charged with false imprisonment, battery, disorderly conduct and felony bail jumping. View court record.